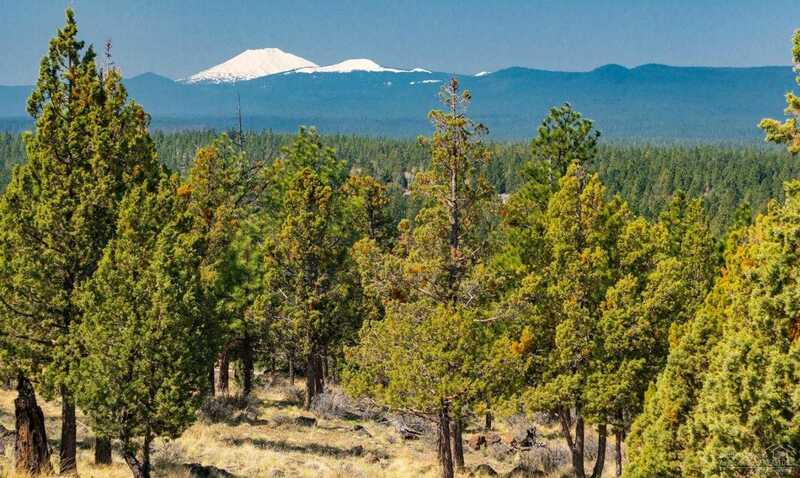 Build your custom dream home in Bend’s North Rim! Breathtaking mountain views from Mt. Bachelor to Mt. Jefferson. An outstanding opportunity to build in one of Bend’s premier locations, just minutes from downtown in the gated community of high-end luxury custom homes. Enjoy all the amenities, including tennis courts, paved paths, park, and the beautiful North Rim Lodge. Please, send me more information on this property: MLS# 201804767 – $424,900 – Tl 3700 Nw Perspective Drive, Bend, OR 97703. I would like to schedule a private showing for this property: MLS# 201804767 – $424,900 – Tl 3700 Nw Perspective Drive, Bend, OR 97703.